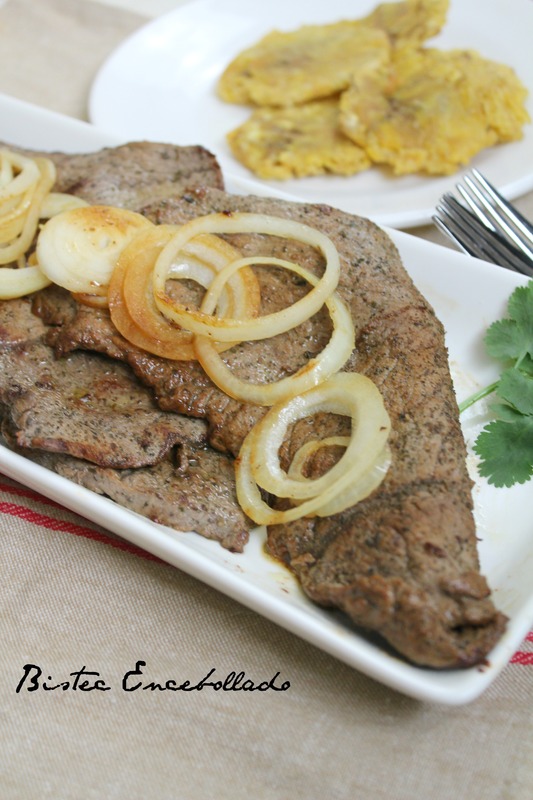 Bistec encebollado (beef with onions) is a traditional Latin recipe. 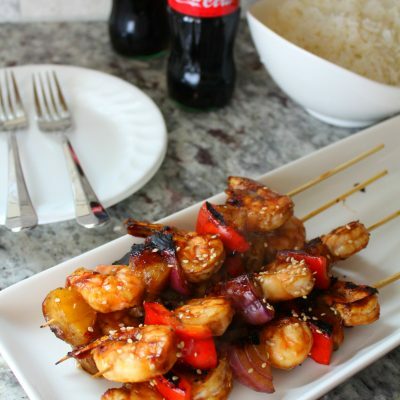 The meat is marinated with vinegar and spices, then sautéed and topped with cooked onions. 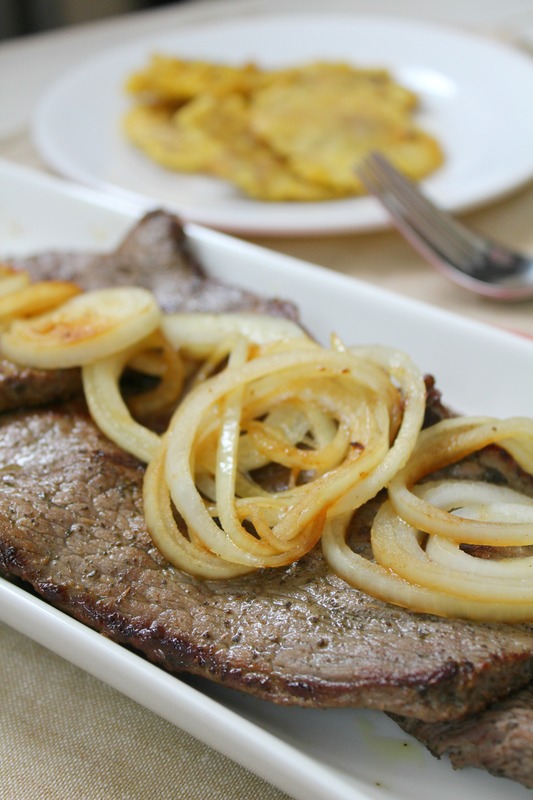 Bistec encebollado or beef with onions, is one of the most simple recipes that you can make. 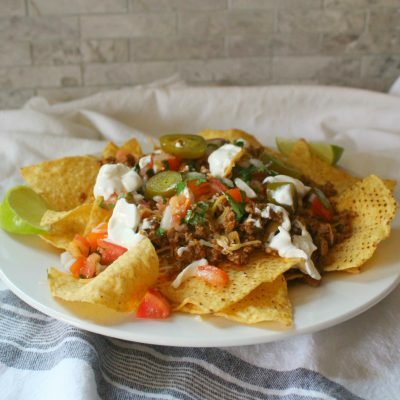 It is not the same as carne guisada (stewed beef) which is known to be cooked in a tomato-based sauce, and it’s fairly easy to make ( less time cooking!). 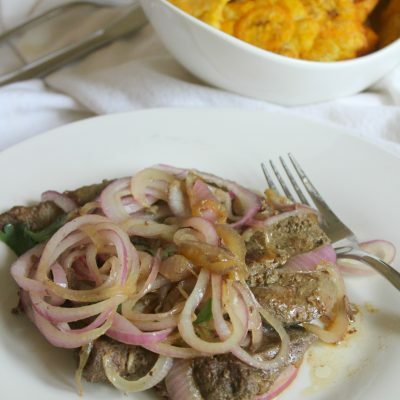 I remember growing up, we used to eat bistec encebollado with white rice and beans, but you can definitely eat it with fried plantains (tostones), Yuca or any other side dish. 1 to 2 lb. of Sirloin steak, thinly slice. In a large bowl or food storage bag, mix together garlic, oregano, salt, black pepper, vinegar and oil. Add steak and toss to combine. Seal or cover tightly and refrigerate for at least 30 min. Heat 2 tablespoons of olive oil in a large skillet over medium-high heat. Sear steak 3 to 5 minutes on each side and transfer to plate. In the same skillet cook the onions (add more oil if necessary) for 2 to 3 minutes until lightly browned. 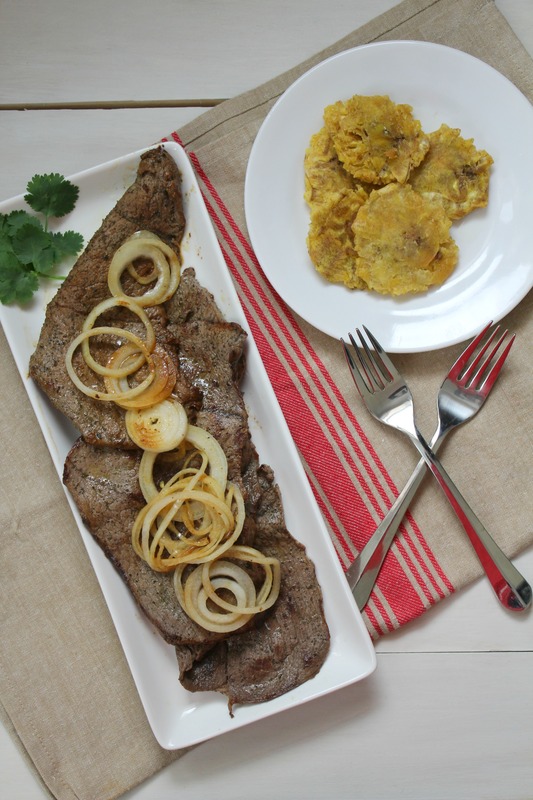 Topped the cooked steak with the onions and served over white rice or with tostones. 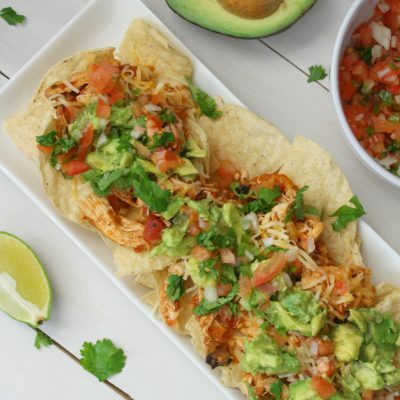 Oh my, this post made me hungry! 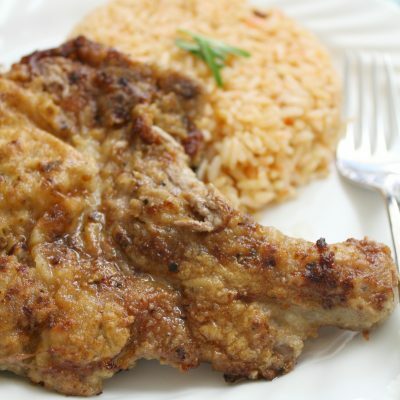 In fact, as I write it I remember I have some leftover from this recipe. 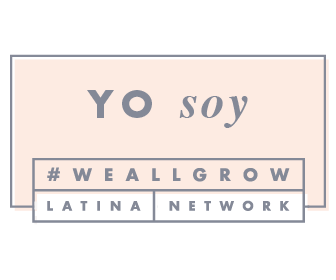 « 2017 New York Baby Show+ giveaway!